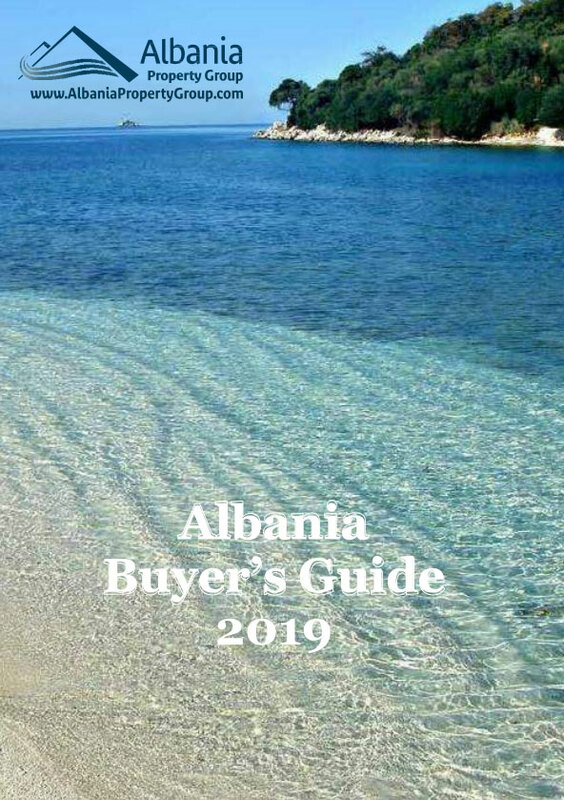 Albania Property Group offers an apartment for rent in Vlora. It is a 2 bedrooms apartment, completely furnished. Wonderful sea view from terrace.